Updated May 27, 2015 with latest versions from May 26, 2015 builds. This is a silent installer of my top 10 favorite sysinternals apps. 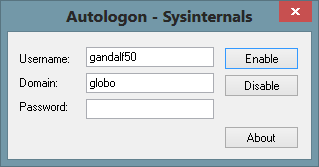 It is useful if you want to push it out silently to a select group of users. This utility enables you to create up to four virtual desktops and to use a tray interface or hotkeys to preview what’s on each desktop and easily switch between them. 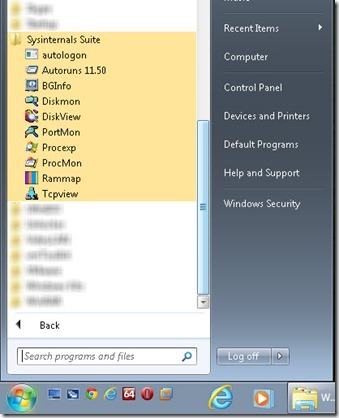 After installation completes you will have shortcuts for each application in your start menu under all programs – Sysinternals Suite as shown below.